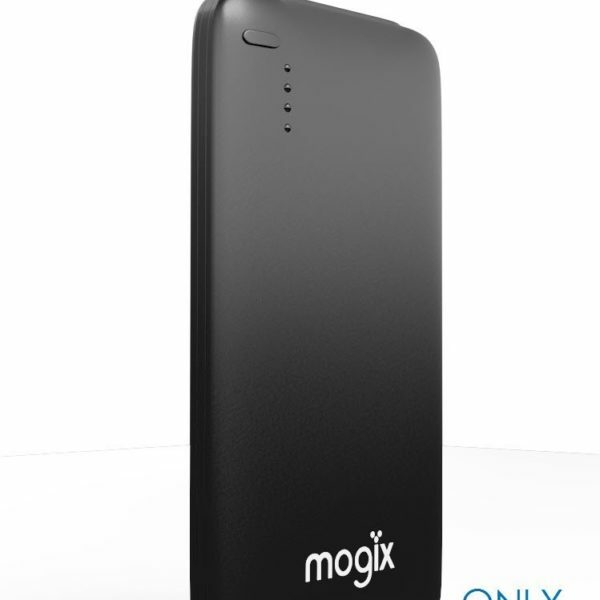 you know the guy or gal that manages to bring only a carry-on for a 2 weeker in Europe. 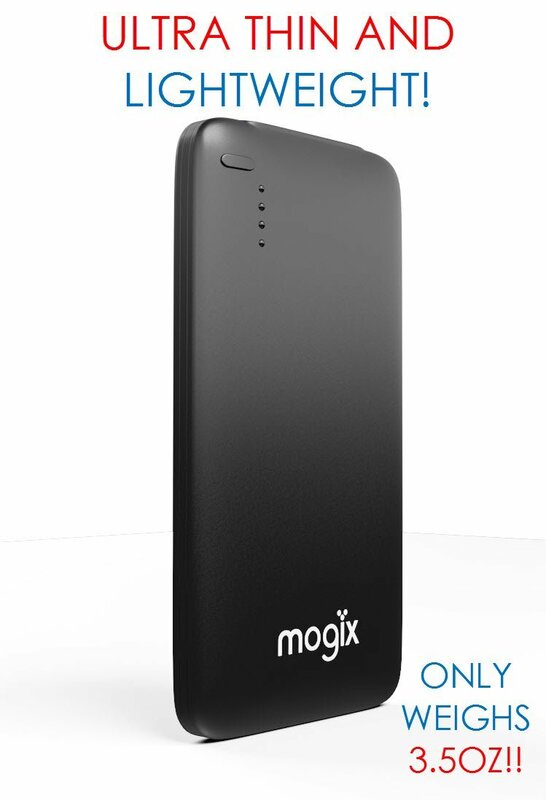 Rest assured, you can be that guy with this unit! 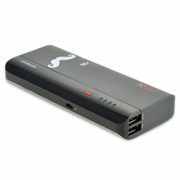 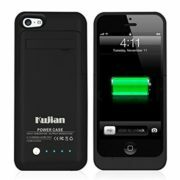 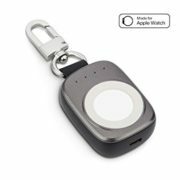 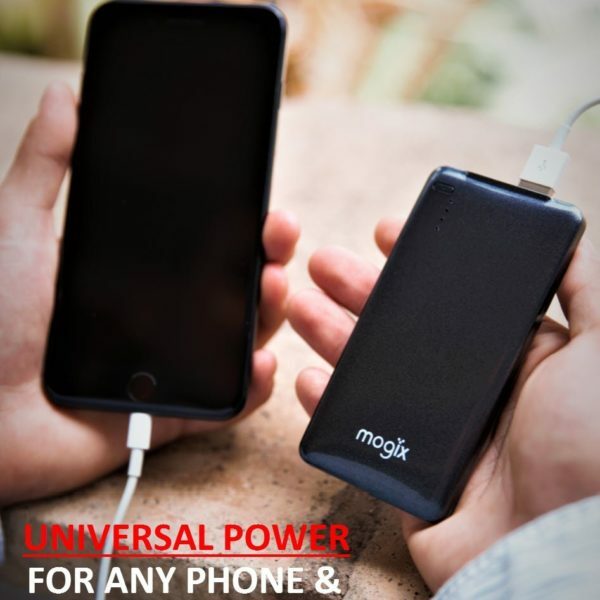 Plus its airport friendly and works anywhere in the world with your travel adapter. 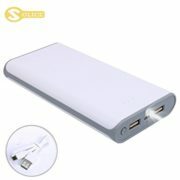 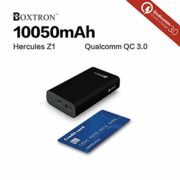 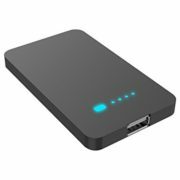 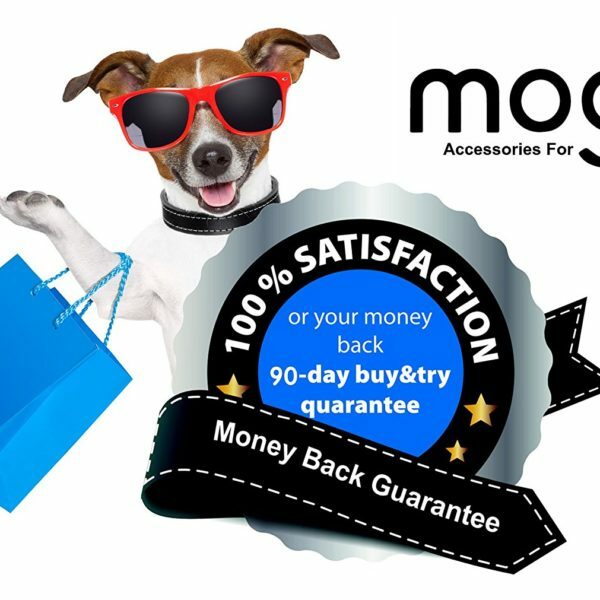 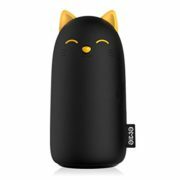 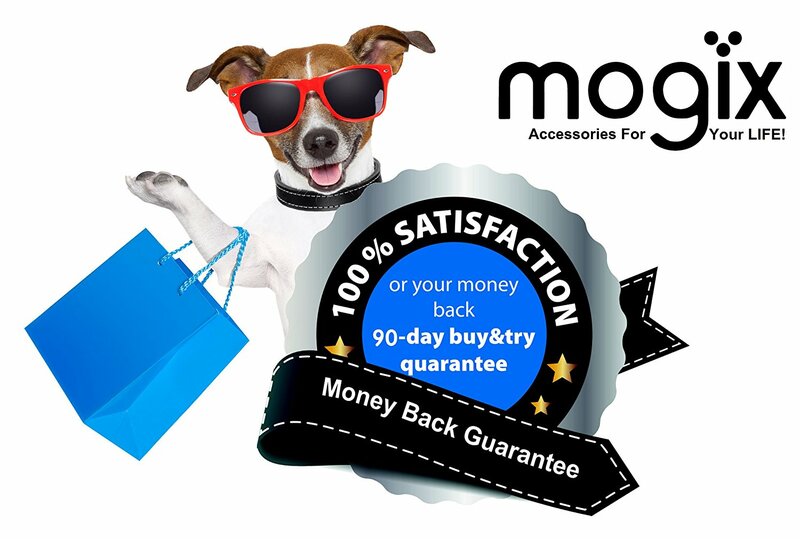 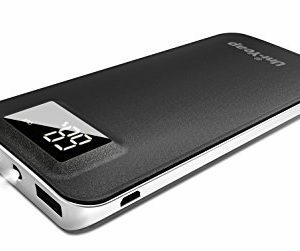 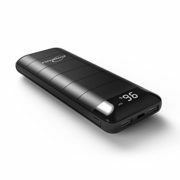 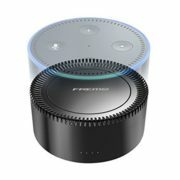 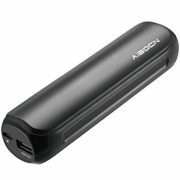 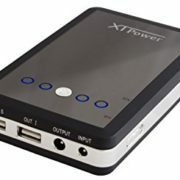 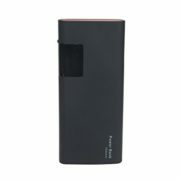 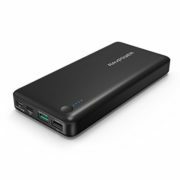 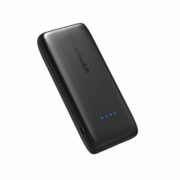 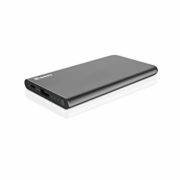 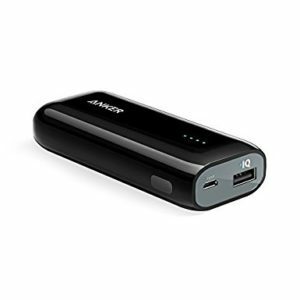 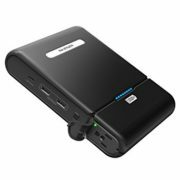 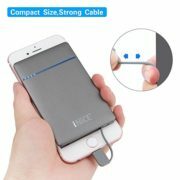 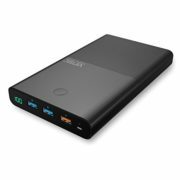 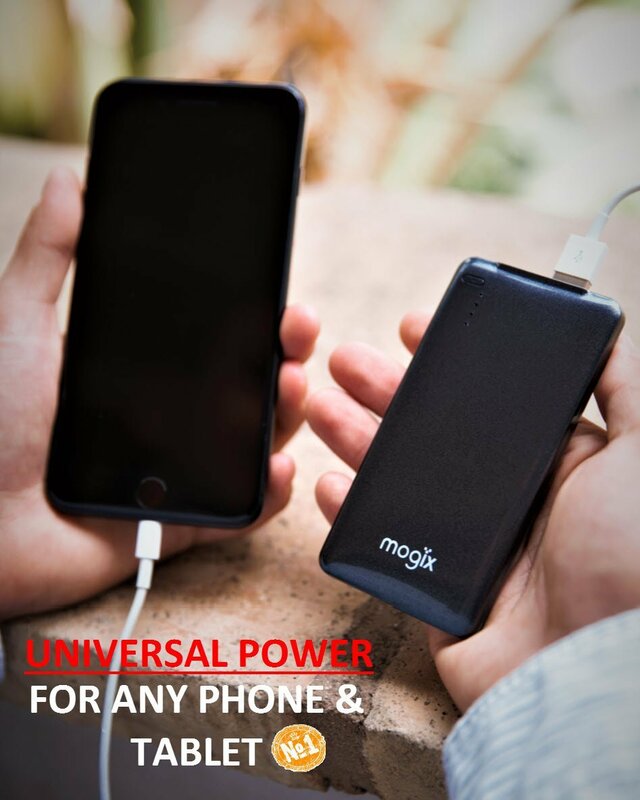 -»This is one of the longest lasting power banks on the market today, thats why we offer a NO FUSS 90 Day 100% Satisfaction Guarantee along with an extended 18mth warranty  thats right, you dont have to fill out any form or sign up, its automatic! 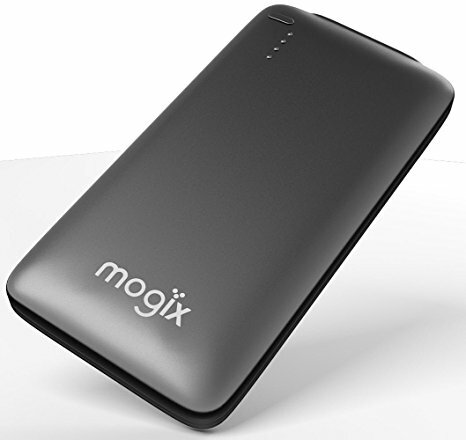 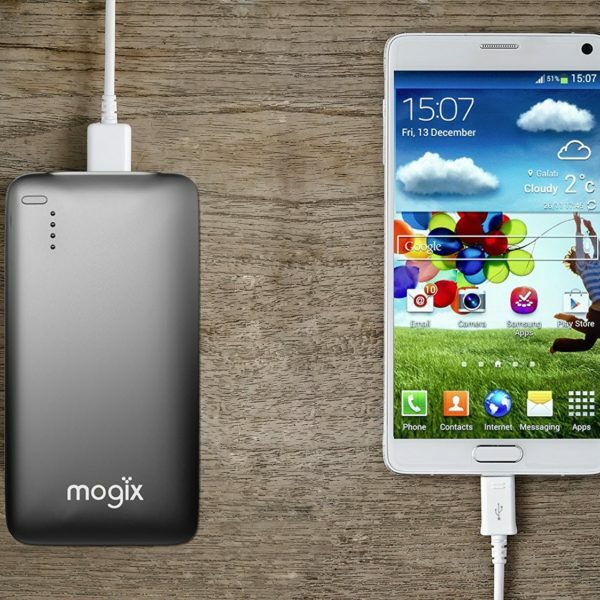 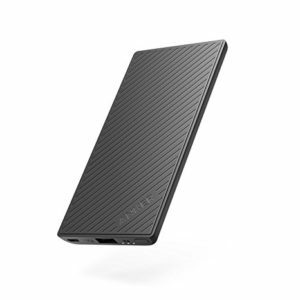 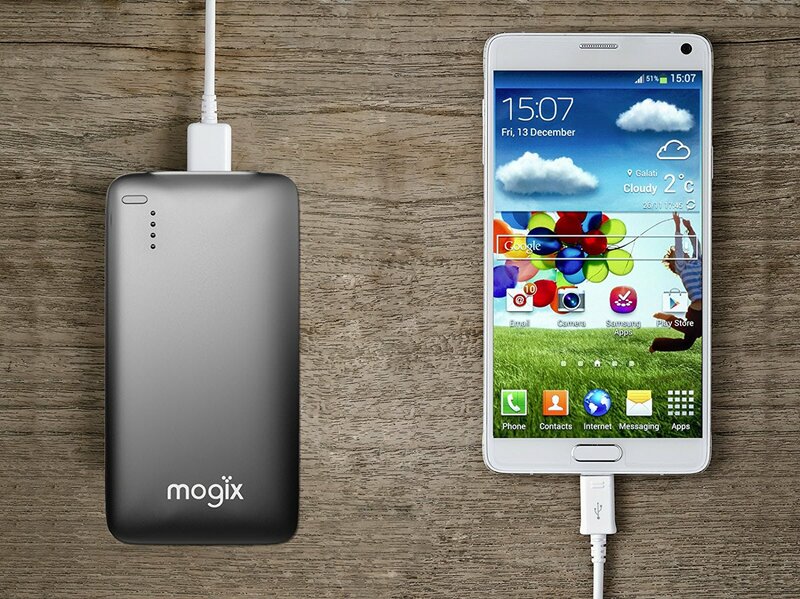 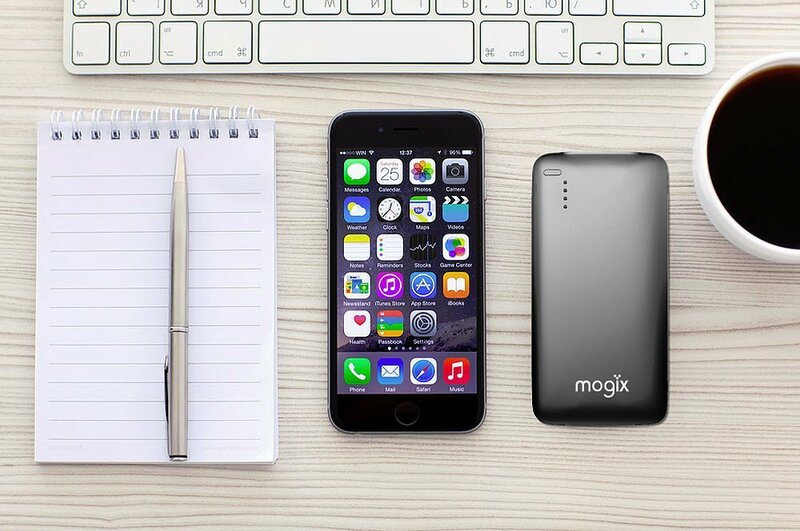 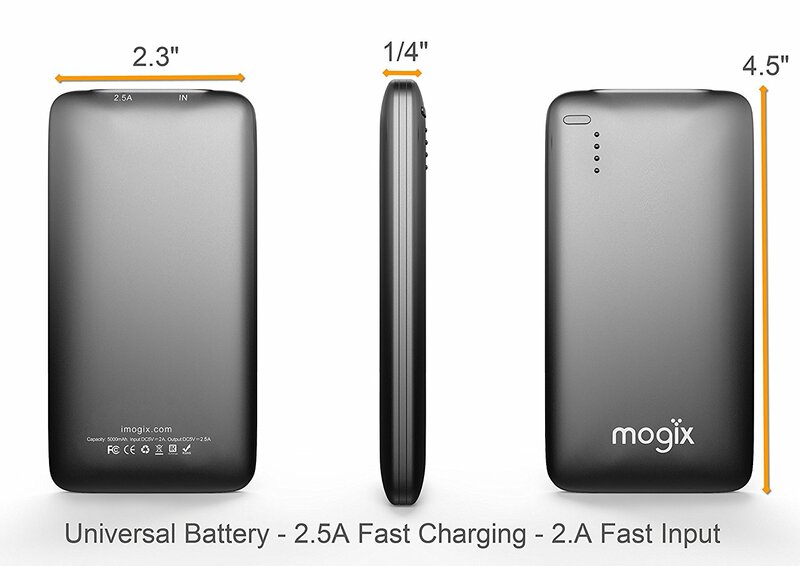 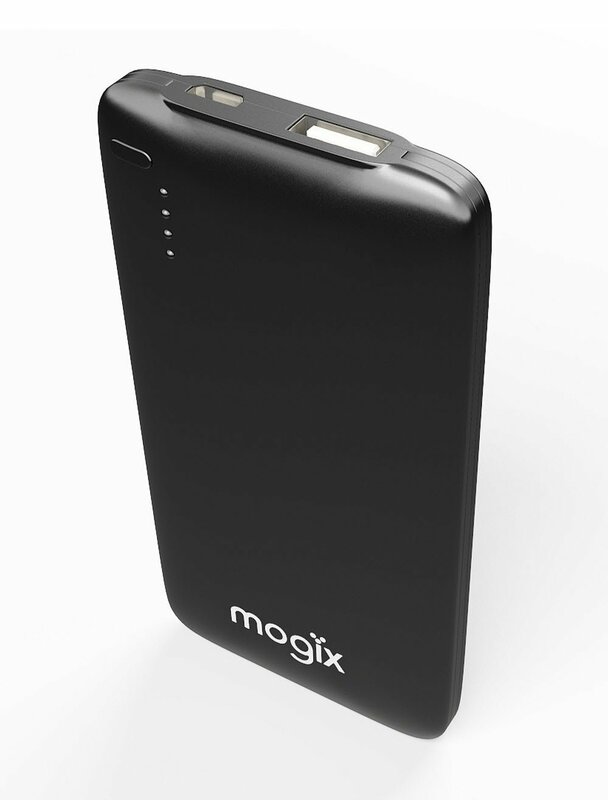 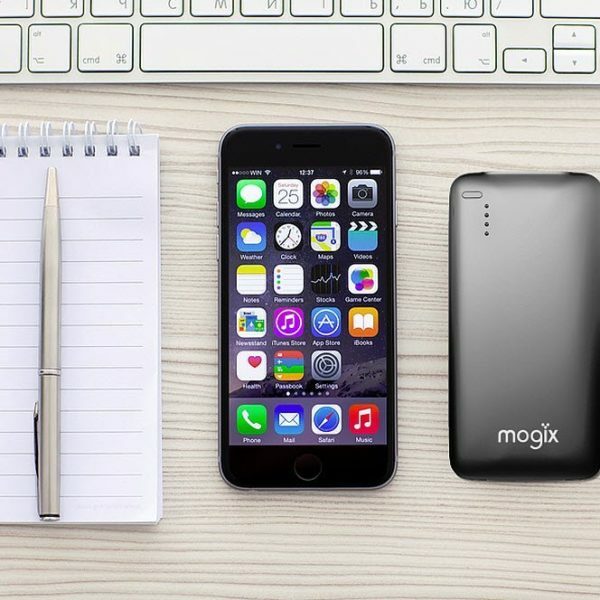 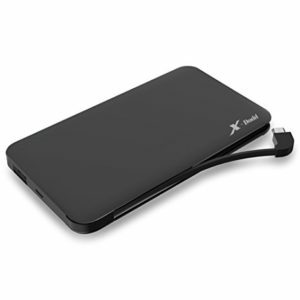 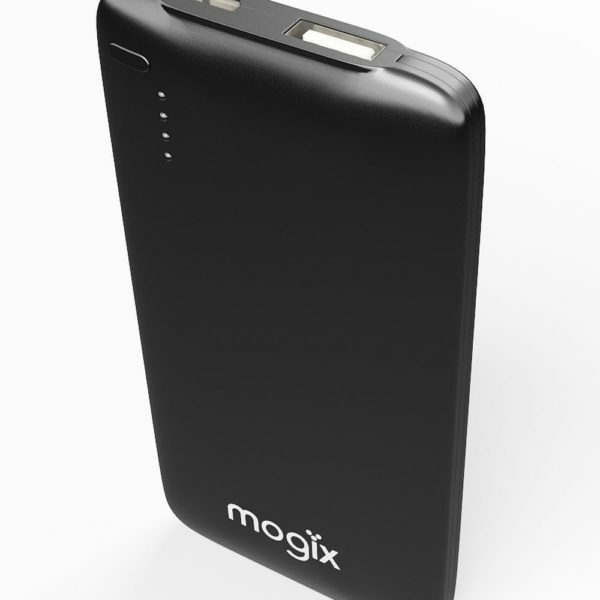 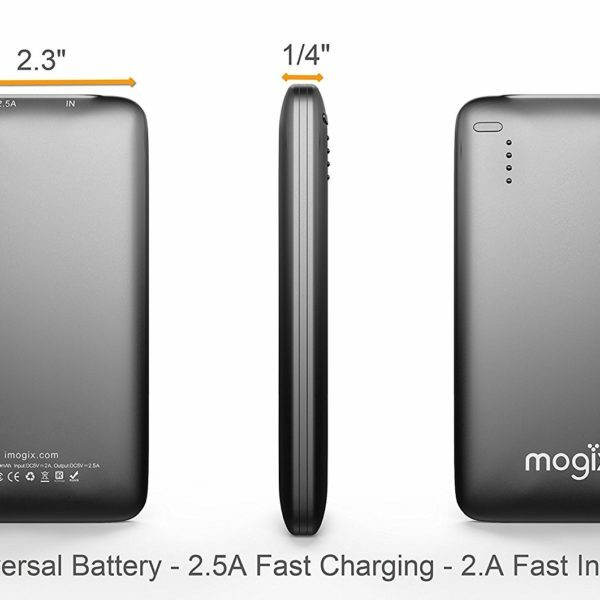 Like thousands of others, make Mogix your next and only external battery charger today!